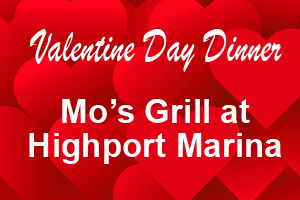 Valentine’s Day Dinner at Mo’s Grill at Highport Marina on Lake Texoma. Baby romaine lettuce topped with fresh strawberries, bacon, glazed pecans, feta cheese and our house-made strawberry vinaigrette. 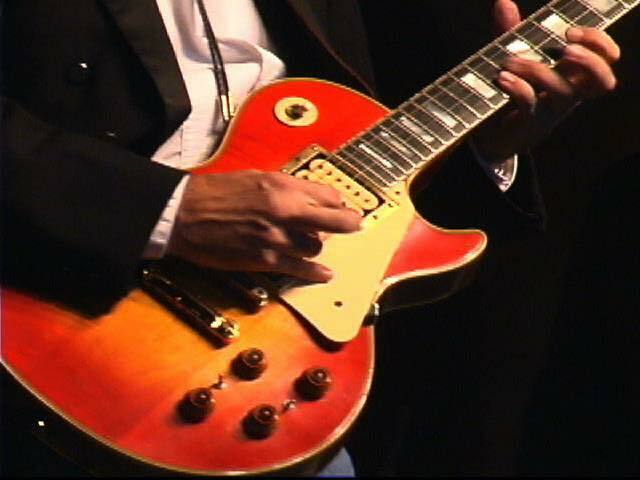 Choice of either medium-rare prime rib with horseradish sauce and Au Jus or herb-crusted cod in light champagne sauce. Each served with our jalapeno au gratin potatoes, roasted asparagus, spring carrots, and French bread. Red velvet cheesecake topped with chocolate ganache and whipped cream.